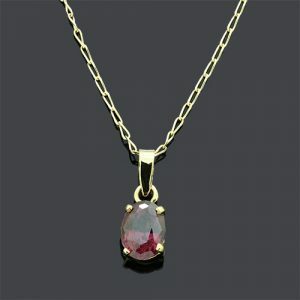 A Gorgeous Rhodolite Garnet Pendant Necklace. 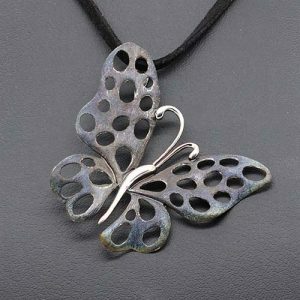 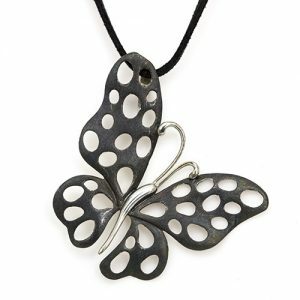 A Outstanding Large Butterfly Pendant Necklace Necklace. 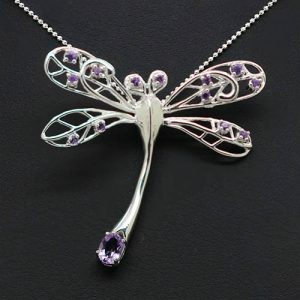 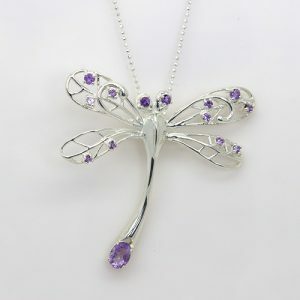 A Stunning Large Dragonfly Necklace Necklace. 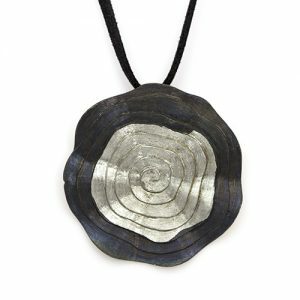 African Flower Pendant Necklace Necklace. 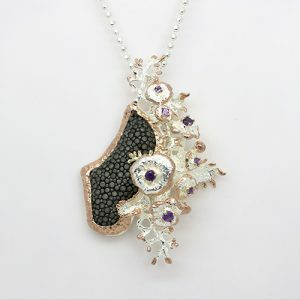 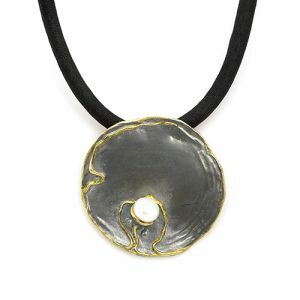 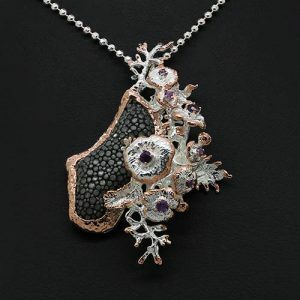 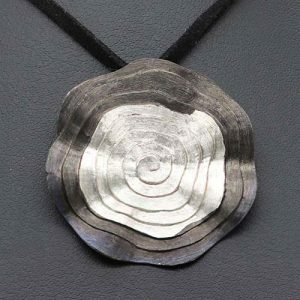 An Outstanding Stingray Necklace Necklace. 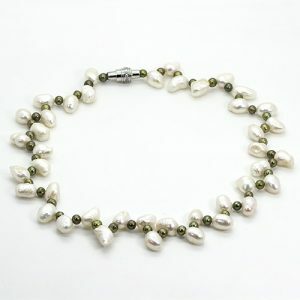 Baroque Pearl Necklace Necklace, Pearls. 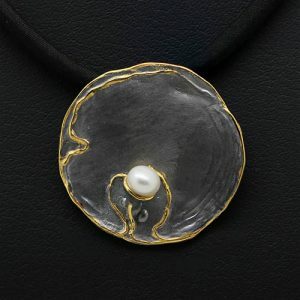 Black Oyster Bay Pearl Necklace Necklace, Pearls. 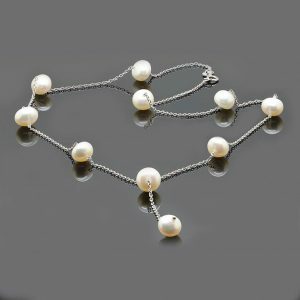 Bridal Pearl Necklace Necklace, Pearls. 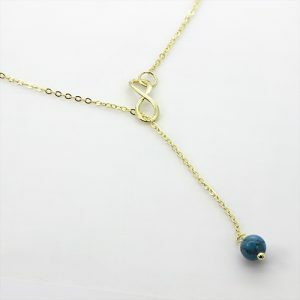 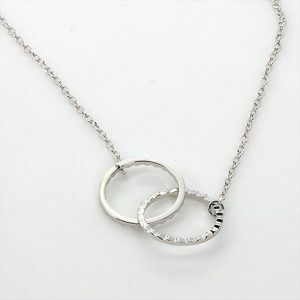 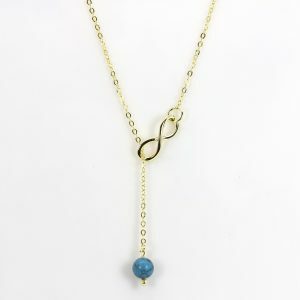 This Necklace will be perfect for your wedding. 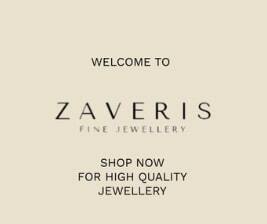 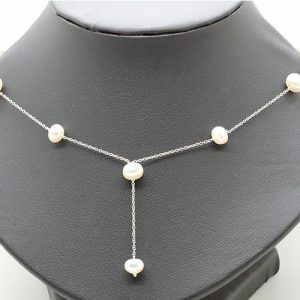 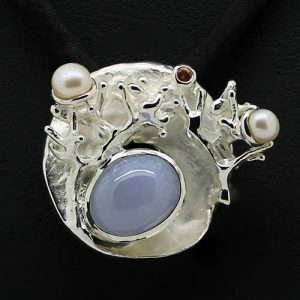 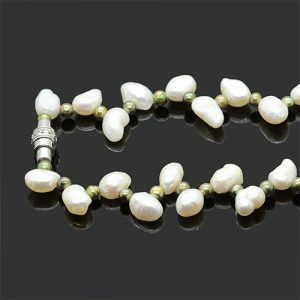 It has lovely real white Pearls, in a sterling Silver chain. 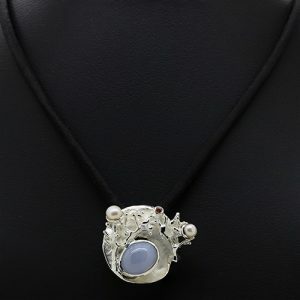 Chalcedony Stone Antiqua Necklace Necklace. 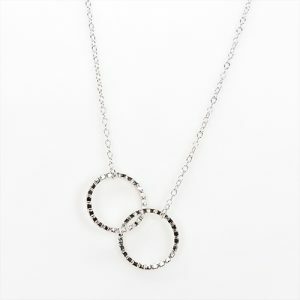 Classy Necklace Silver Necklace Necklace. 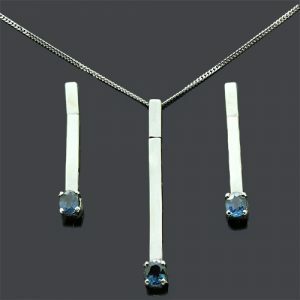 Contemporary Blue Sapphire Pendent Set Necklace.